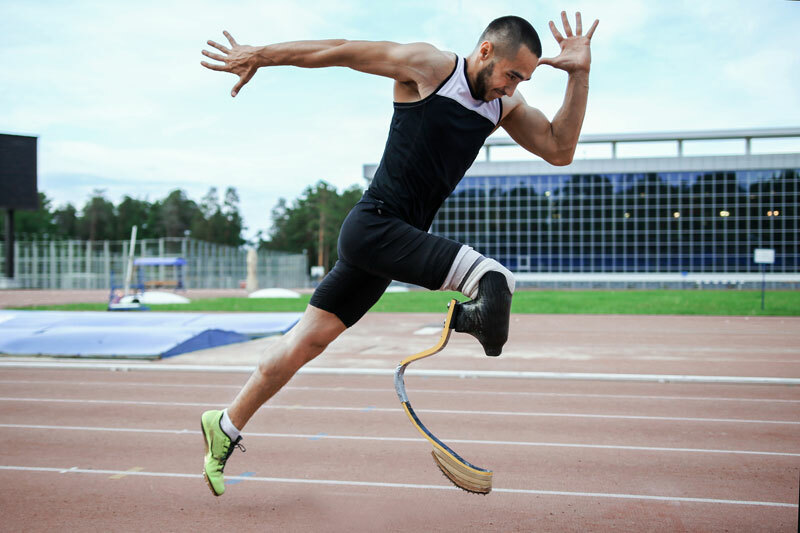 Whether you are someone who participates for the love of a sport or you are an athlete who competes at a professional level, you know the necessity of caring for your body like a fine-tuned machine. One area where you should devote extra attention to regardless of your level of competition is nutrition. Just as you would not fuel your car with drinking water and expect it to run correctly, you also should feed your body with the appropriate foods to ensure peak performance. It seems that advice about nutrition is abundant these days. It is a good idea to focus on ideas and products supported by scientific facts and verified successes. Hydrate – This is for everyone, but it is especially crucial for athletes. Our bodies are more than 60% water, and staying hydrated helps keep your body fresh and flush impurities from your system. While there are scores of beverages on the market sold as sports drinks, read the labels carefully. Loading your body with sugars and caffeine will do you more harm than good. Build Around Protein – As an athlete, your body will burn protein at a faster rate than non-athletes. No doubt, you know that it is a vital part in preparing for your competitions. However, nutrition experts recommend you consume at least 20 grams of protein per meal. To Digest Rest – For many athletes, the idea of rest seems to be counter-intuitive. It is easy to hear the suggestion and think, “Why spend time doing nothing when there is so much that I need to do?” However, for your body to get the most out of what you eat, your body needs time to devote to the process of digestion. Rushing through a meal keeps your body from absorbing many vitamins and minerals. One good way to slow is counting the number of times you chew each bite; try to aim for 25-30 chews per bite. Breakfast – Your mum was not kidding when she said breakfast was the most important of the day. 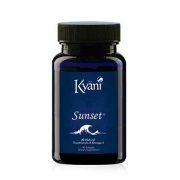 Not only does eating a nutritious breakfast jump start you for the day ahead, but it rehydrates you and combats the levels of the stress hormone cortisol. Among other things, elevated levels of cortisol break down the muscle you are working to build. Refuel After a Workout – A small snack that balances carbohydrates and proteins about 30 to 40 minutes after your workout will give you enough energy to keep moving. Manage Your Blood Sugar Levels – Even healthy people have variances in their blood sugar throughout the day. Try combining proteins, fats, and carbohydrates at meals. 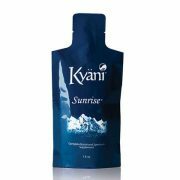 Doing so assists in maintaining a steady level of blood glucose. Antioxidants – These are one of many nutrition buzzwords, but in the case of antioxidants, believe the hype. Aim for at least two-cups of foods with deep vibrant colours like blueberries, carrots, or raspberries to help reduce inflammation, boost your immune system, and recover from workouts. Avoid Fad Diets – Any meal plan that significantly reduces the consumption of a food group has the potential to do more harm than good. At the very least your results will disappear when you stop following the plan and at worst, you risk breaking down muscle tissue and compromising your long-term health. Prep Food Ahead of Time – This is a useful idea to make sure you have the best foods available at all times and avoid eating food with no nutritional value. Sleep – Most of us are familiar with the healing benefits of sleep. No amount of careful eating can make up for a dire lack of sleep. An athlete’s body needs this downtime to rebuild and recover. Schedule your eight hours of sleep a night with the same finality you would schedule the big game.A busy life should not keep you from achieving athletic excellence. Turning to high-quality supplements with proven results can help keep you moving steadily toward your personal goals. 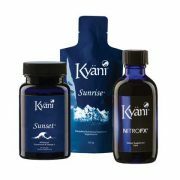 One such supplement you should consider is Kyani. 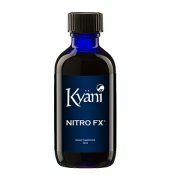 This product contains all the nutrients your body needs and none of the things it doesn’t. While there is no shortcut to fitness, there ways to help yourself move along the road.